I have not personally commented on the allegations of sexual harassment and assault being brought against Kevin Spacey, because I don't think I'm exactly qualified to talk about it. I talk about movie news, and this goes beyond that. If you want to know my thoughts specifically on whether we should separate the person from the artist, you can listen to that episode of our podcast here, though it was before the Spacey allegations came about. But in recent weeks, Spacey's career has gone down the sh*tter. With each new revelation, I become angrier and angrier, and wish to see his face on screen again less and less. But an issue that has been surrounding the controversy is that Spacey has a new film coming out in December, called All the Money in the World. Though he is not the star of the movie, he does have a significant supporting role, and the Sony was planning on doing a full Oscar campaign for Spacey. With the current headlines, however, Sony has announced they are dropping their campaign, and brought into question whether the film will even make its December release date. Now, we are hearing rather unprecedented news. Director and producer Ridley Scott has made the decision for actor Christopher Plummer to replace Kevin Spacey and to reshoot his scenes, with plans for the movie to still make its December release date. I did not expect this to happen. I thought there was a good chance that Sony would push All the Money in the World into next year, but I didn't think they would actually replace Kevin Spacey. From a business point of view, this makes the most sense. With everything that's happening involving Spacey, their film would be doomed coming out now. I don't think it was ever going to make a ton of money, but it would make significantly less with Spacey. If the movie came out next year, that may be a different story. But now, in the heat of his allegations, it would have a serious impact on the film's box office gross. So replacing him does make sense. 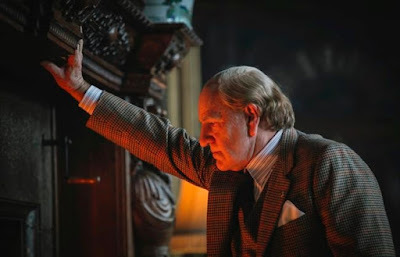 But I have no idea how they can refilm his scenes now with Christopher Plummer and still make the December release date. My only rationale is that maybe Spacey wasn't in as much of the movie as we had originally thought he was. Maybe he had very limited screen time, making it easier to reshoot this stuff in only a matter of weeks. If that's the case, then I can see how they would be able to make it work. But it also depends on a couple other factors. Are they going to be able to get Mark Wahlberg and Michelle Williams back to redo some of their scenes, now with Plummer? How much money are these reshoots going to cost, and will the effort of doing them be worth the amount of money Sony will actually make with this movie? I'm not exactly sure how this is all going to work out, but I am very interested to see the final product. What do you think? 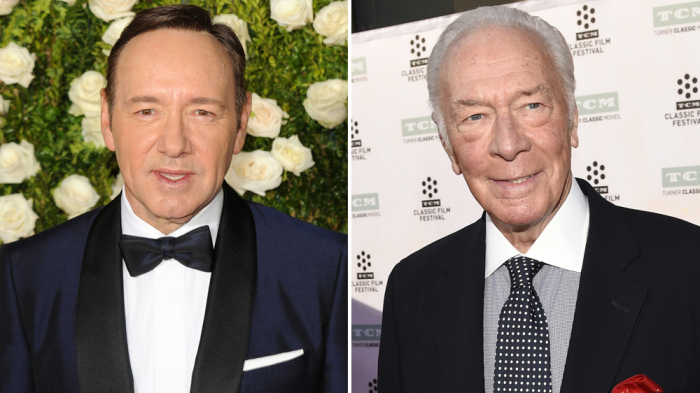 Are you glad that Sony is replacing Kevin Spacey with Christopher Plummer? Can it still make its December release date? Are you looking forward to seeing All the Money in the World? Leave your thoughts in the comments section below. Is Universal's Dark Universe Dead?